Elise Alabbas is an action oriented and motivated person with the goal to impact the lives of others. 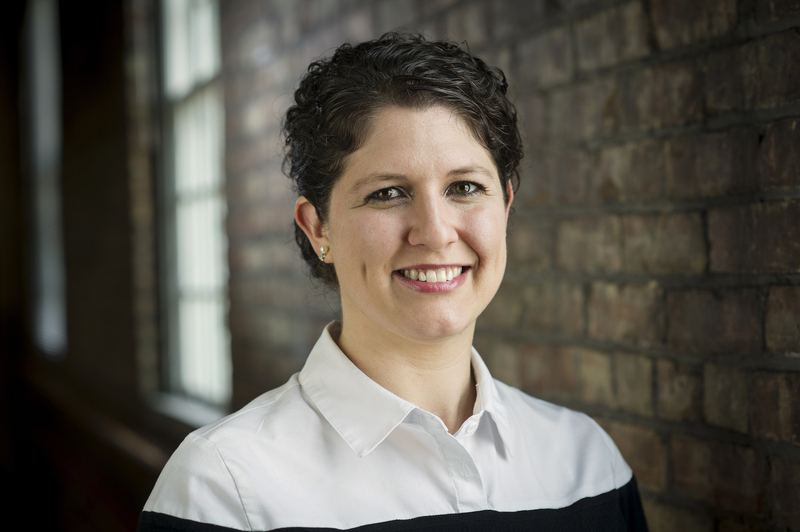 She joins the Fort Wayne Dance Collective with eleven years of experience in the nonprofit sector. In previous positions, she has worked at the Paul Clarke Nonprofit Resource Center and as the Executive Director/Curator of a county history museum. Elise has served on nonprofit boards, been a grant reviewer, and speaker. Prior to working full time at mission driven organizations, she worked as an archaeologist, Grant and Scholarship Manager in higher education, and was an Associate Professor in Humanities. Elise is thrilled to combine her leadership experience, creativity, and passion for the arts at the Fort Wayne Dance Collective.